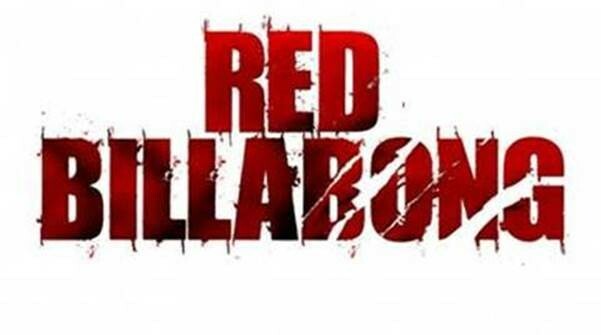 AE Actors have landed lead roles in the much anticipated feature film ‘Red Billabong’ (Sparke Films), currently shooting on the Gold Coast and Hinterland. Jessica Green stars as Rebecca, and Sophie Don as Anya, alongside Aussie heartthrobs Dan Ewing and Tim Pocock. THE PLOT: In the Australian Outback, two brothers discover old secrets and family lies. As their friends start to go missing they fear they are being stalked by someone or something from their worst nightmares – But is it just – A story? A legend? A hoax? Or is it real?